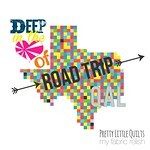 my fabric relish: Deep in the Heart of Texas Roadtrip QAL...Announcement and Headquarters! 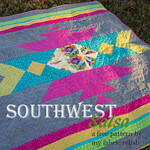 It's time to announce the big secret....a big Texas size QAL! this will be fun to follow but not sure if I will take part seem to have so much to do at the moment! So excited!!!! This will be so much fun to do! This is so fun! Melissa, I'm grew up in Brownsville, TX. The Rio Grande Valley holds a special place in my heart. Howdy, I am in Arlington Texas by the Stadiums for you folks that know Dallas /Fort worth and this sound fun.. I think everyone in Texas needs a Texas Quilt. I was born in Houston Texas and visit Surfside Beach alot, I have family in Angelton , Lake Jackson and Sweeny. 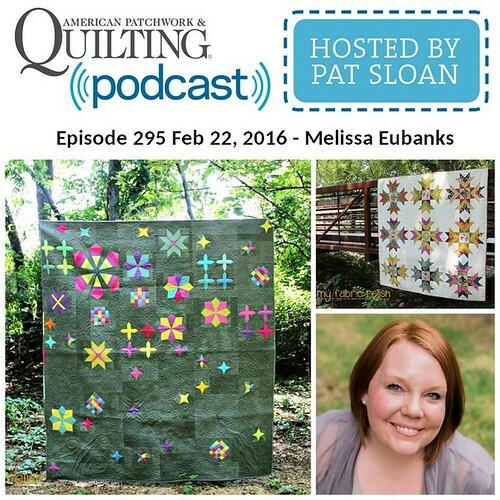 I hope to go to the Quilt Market this year in Houston. Hi! I just found your Deep in the Heart quilt directions. When I click on the pdf link the pattern does not show the actual writing to print out. 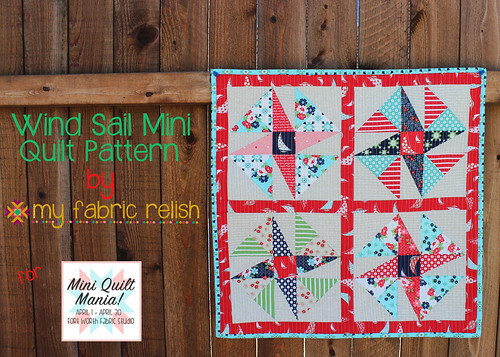 I'm not sure if you have now taken it down on purpose of what, but I would love to be able to make this quilt. 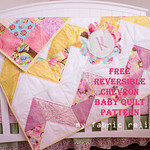 Would love to make this quilt as well. I'm near the Tyler area, too. I wasnt able to download the pdf either. I can't seem to get to the Hill country block. Do you have a link to that page? i'm looking at this again! about time to do it. maybe. =) just FYI - when i click on the link for Lubbok it takes me to my own dashboard. weird, huh. 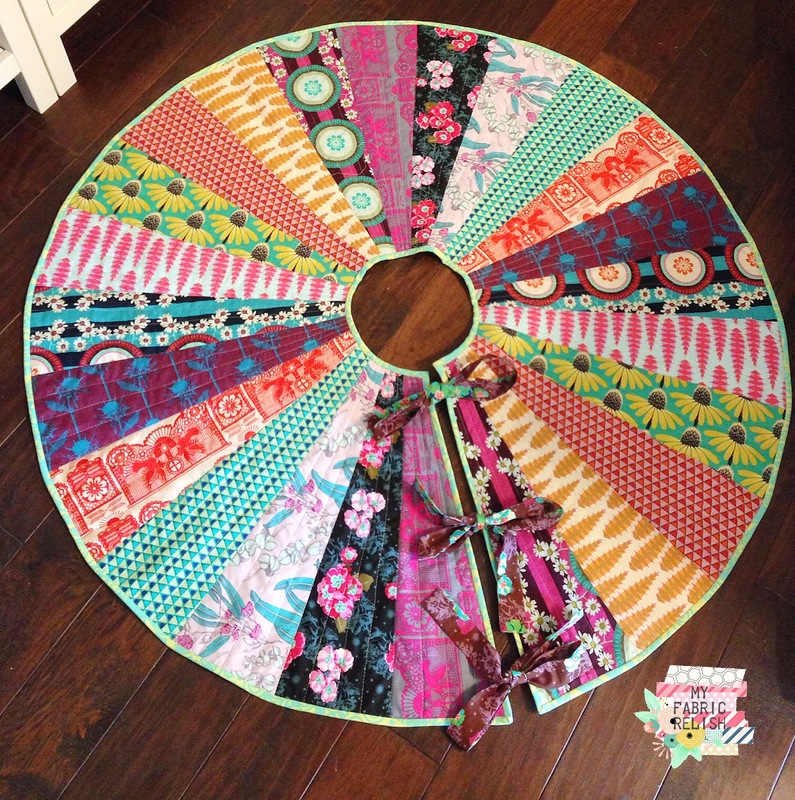 and all the links for the last quadrant link to the blogs not the actual pages with the patterns. just letting you know! now what i want to know is "when are y'all going to do a full USA map quilt?" 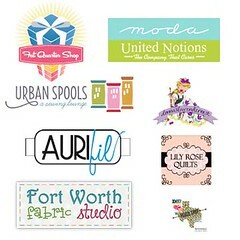 because i need one of those and want someone else to design it for me! lol.